The standard line among Trek apologists is that the franchise is not just a lot of sci-fi nonsense but a meaningful exploration of what it means to be human. And among Trek’s kaleidoscope of Vulcans and androids and holograms and shapeshifters, this is a core concern. But Trek has a very particular take on what it means to be human. Part of what it means, the franchise teaches us, is participating in an ongoing progressive project of building a utopian society. Even though the bulk of Trek comes from the ’90s, the franchise launched in the mid-’60s, and the now-anachronistic spirit of midcentury optimism has remained at the heart of the franchise throughout. 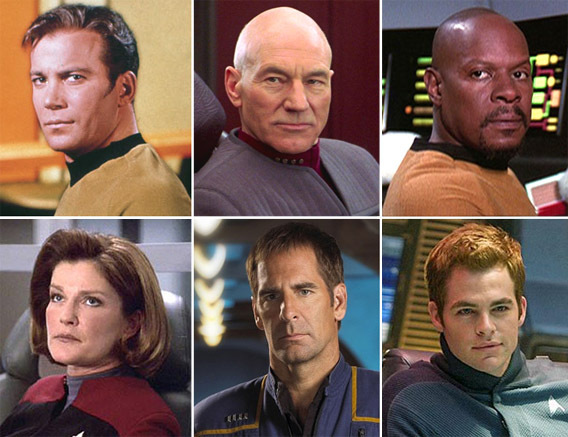 It’s a big part of what makes Trek great. → How do religions manage to change their mind?